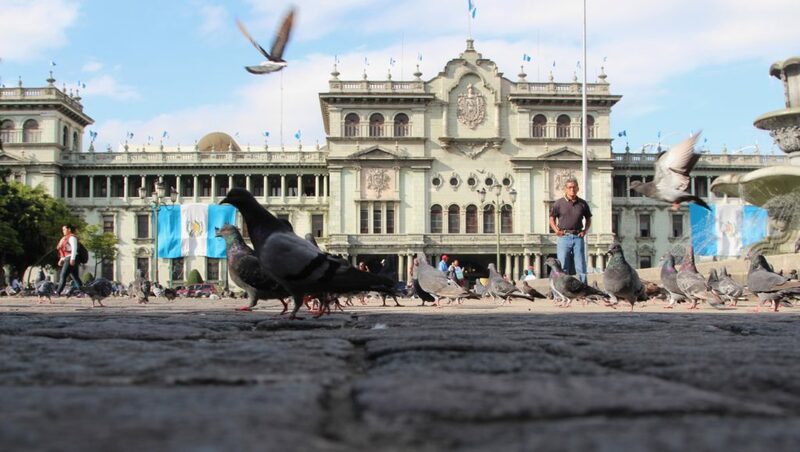 GUATEMALA CITY—A constitutional standoff between the Guatemalan president and a United Nations-led commission prosecuting corruption is triggering a crisis that Guatemala’s Central Bank acknowledges may damage the country’s economy and spawn more illegal migration to the United States. 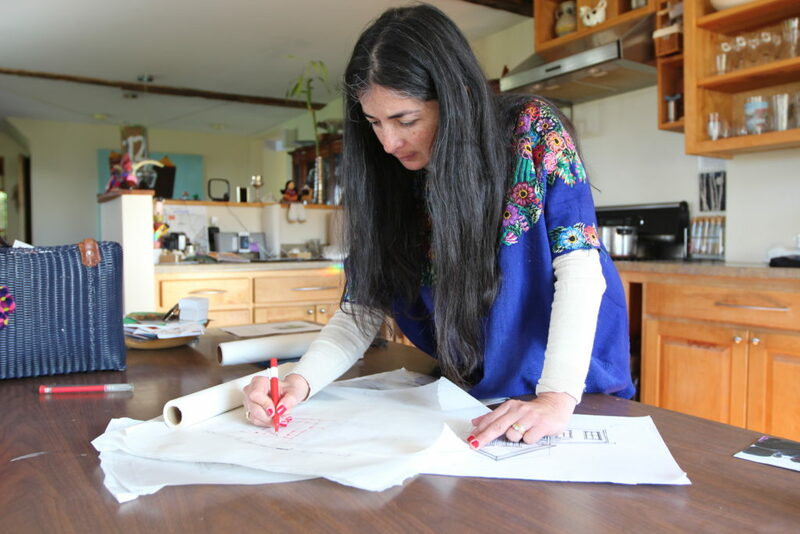 Guatemalans in Vermont are among many within the Guatemalan diaspora in the United States dismayed by an attack on political reform but buoyed by the response of thousands of their countrymen and women inside Guatemala. In 2007, the UN helped establish the International Commission Against Impunity In Guatemala, known by its Spanish acronym, CICIG. The commission’s mandate is the targeting and prosecution of deep-rooted corruption, a corrosive force in Guatemala’s politics, economy and judicial system for generations. CICIG’s investigations helped force the resignation of a sitting Guatemalan president Otto Pérez Molina in 2015. He is currently in jail awaiting trial while his case proceeds after CICIG charged him and his former vice president Roxana Baldetti in a corruption case. The case is known as La Línea (The Line) in which the Guatemalan customs agency offered companies bringing goods into Guatemala reduced import duties in return for money that was shared among dozens of government officials. Two years later, Pérez Molina’s successor, a political newcomer and former tv comedian Jimmy Morales, is embroiled in a new CICIG probe. He is being investigated by CICIG regarding links to allegedly illegal campaign funds received by his political party the National Convergence Front (FCN) during the 2015 election. Morales won the presidency by leveraging voter disdain for Pérez Molina. Morales’ campaign slogan, ‘neither corrupt nor a thief,’ (“ni corrupto, ni ladrón”) struck a chord given his overwhelming margin of victory. In late August, two days after CICIG’s chief prosecutor publicly revealed that Morales’ funding was under review, Morales declared the UN’s lead prosecutor in Guatemala, Colombian jurist Iván Velásquez, persona non grata, ordering Velásquez to leave the country. 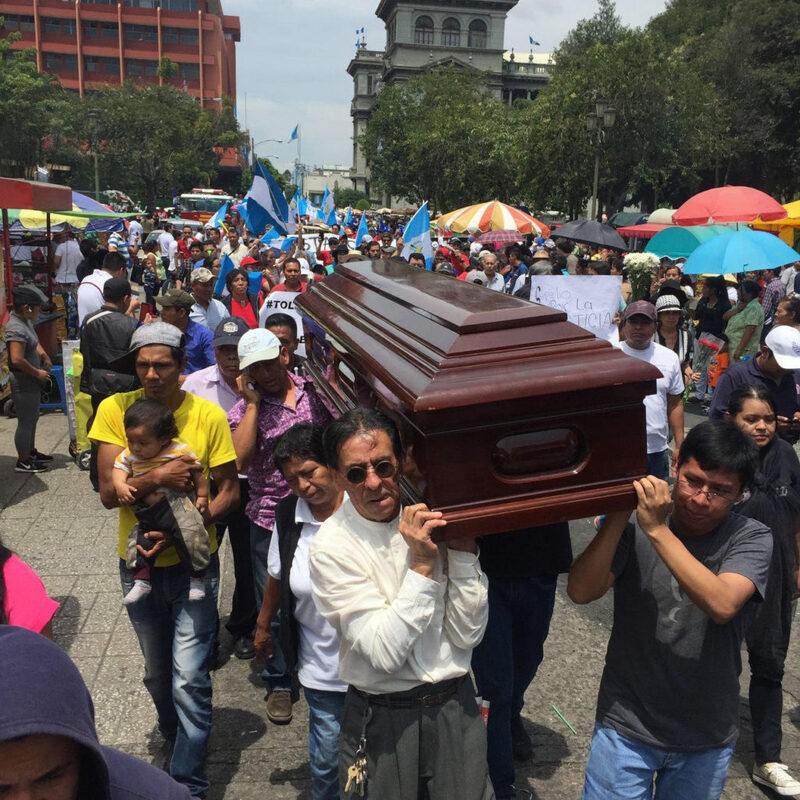 Although the expulsion order was swiftly blocked by the Guatemalan courts, Morales’ announcement spawned a series of street protests and revulsion by many Guatemalans abroad. The US, Canada and the European Union expressed disdain for the attempt to stymie Velásquez’ work. Polls show that people have deep support for the work of prosecutor Velásquez. Guatemalan Congressman Fernando Linares, an ally of President Morales, isn’t one of them. “We say that he has been doing selective persecution. 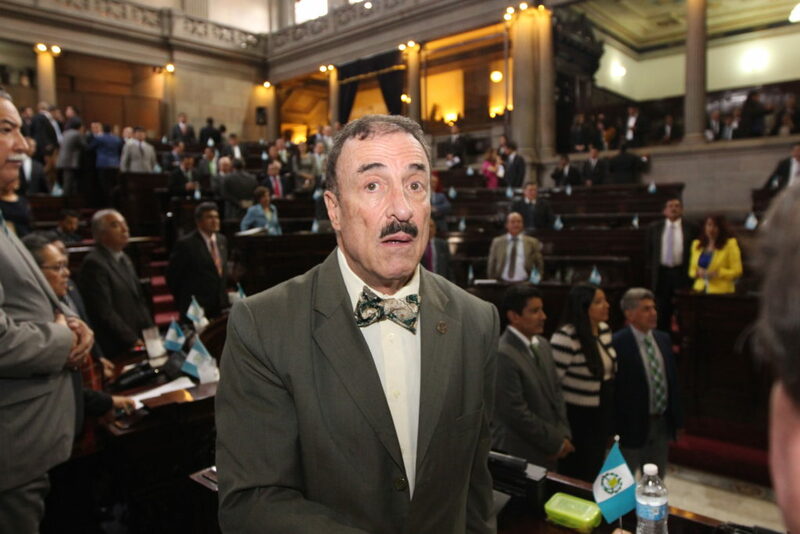 He has not been selective or impartial,” Linares told me at the Guatemalan Congress. The Guatemalan street does not appear to be buying that claim. Multiple politicians, lawyers and bankers are or have been have targets of investigations. Protests, a defensive president and the political instability that both imply make some international investors skittish. Guatemala receives loans from from the World Bank and the Inter-American Development Bank, entities that that tie their loans to progress against corruption. In an email, Guatemalan Central Bank President Sergio Recinos stated those loans are secure for now. But he said further private sector investment could be put on hold if tensions continue. In the past two years, current and former presidents in Argentina, Bolivia, Brazil and Peru have been targets of corruption allegations. 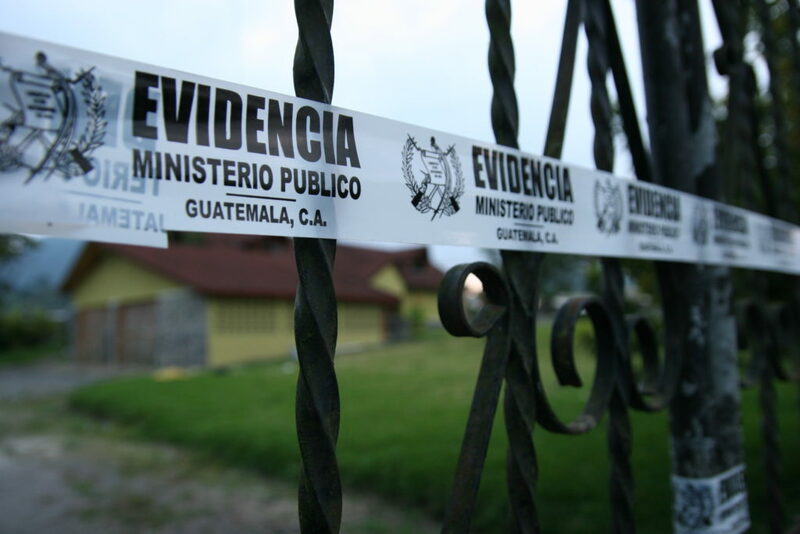 Those investigations have been led by local prosecutors in those countries who deployed CICIG principal tactic in Guatemala, specifically tracking the flow of money with heavily documented paper trails. The fate of anti-corruption work in Guatemala will help determine if it can continue to serve as a template for other nations as they confront corruption. 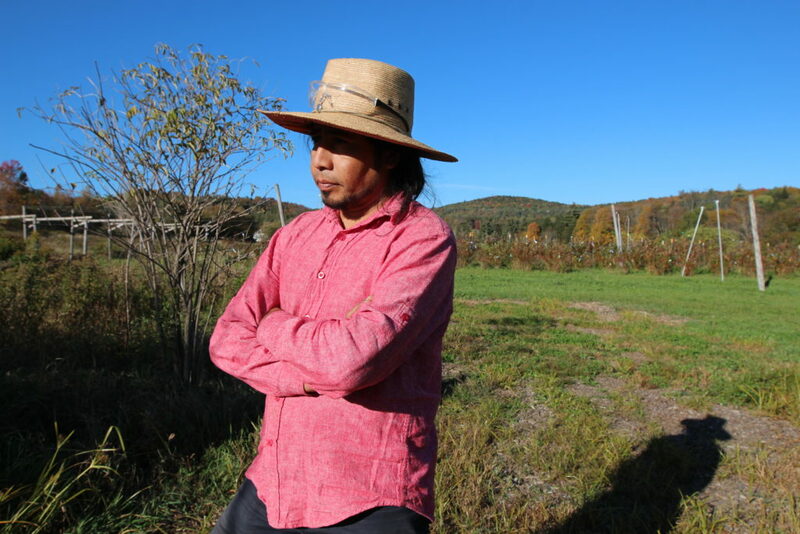 BRATTLEBORO–There are perhaps a few dozen Guatemalans living in Vermont. They include architects, college students and dairy farmers, among them Marco Chajay. 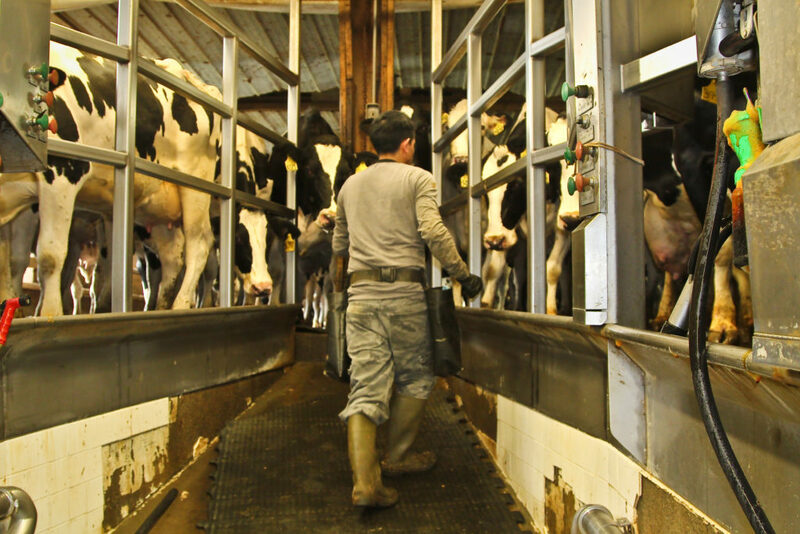 We met as he was coaxing cows into a milking barn near Brattleboro. He is 33, his face is burnished by the sun and his leathery hands already speak to a lifetime of herding cattle. 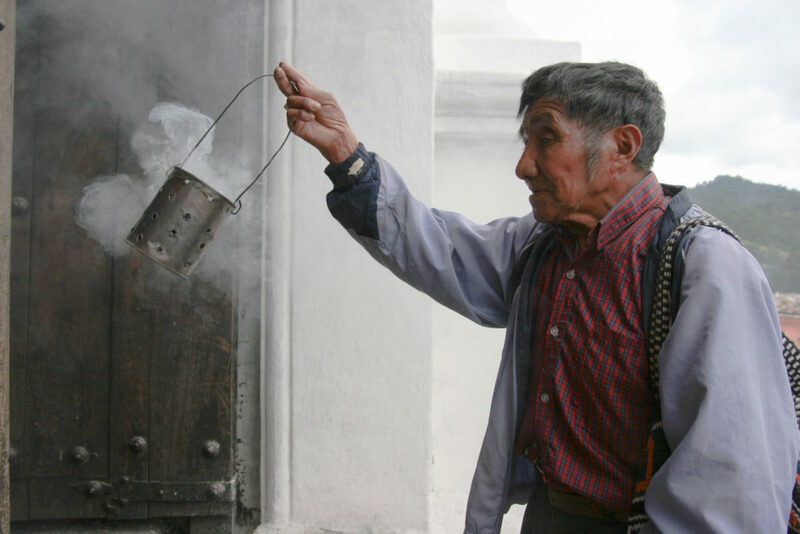 Guatemala has longstanding cultural, economic and military ties to the United States. There are approximately 900,000 Guatemalans in the US and many are relaying information to relatives and friends that is often hard to get back home. “Many Guatemalan communities in the US, in Canada, are supporting what’s going on here,” said Gabriel Wer in Guatemala City. Wer is with the civil society group Justicia Ya (Justice Now) which has helped organize the demonstrations. 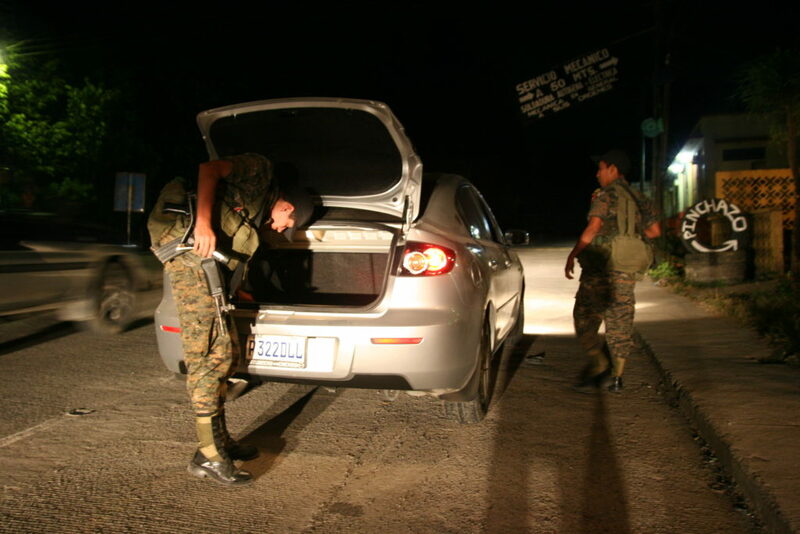 Guatemalans abroad “are telling local communities what’s going on here because many of these remote communities don’t have access to information,” he said. Diaz Smith is a local representative for the Vermont School Boards Association and vice chair of the East Montpelier School Board. She said living in Vermont has shown her the value of civic engagement, something Guatemalans have been historically afraid to exercise. In a 36 year conflict between the government and guerrillas that ended in 1996. 200,000 people were killed, and a comprehensive UN report states that 93% of the victims were murdered by the army, police or intelligence services. Killings and intimidation of social activists and gov’t opponents continued after 1996. Diaz Smith said Guatemalans who are speaking out need to know that much of the Guatemalan diaspora supports them. Members of both major US political parties have denounced the attempt blunt the work of anti-corruption prosecutors, among them UN Ambassador Nikki Haley and Vermont Democratic Senator Patrick Leahy, Vice Chair of the Senate Appropriations Committee. Leahy stated that “US assistance for Guatemala is at risk” if the government of President Jimmy Morales continues to try to blunt the commission’s work. This entry was posted in CBC Radio, NPR and tagged anti-corruption, cicig, Corruption, Guatemala, ivan velasquez, jimmy morles, vpr. Bookmark the permalink.